AIPMT 2014 Results are out! CBSE has declared the results of AIPMT 2014 on June 7, 2014. Check out the press release. 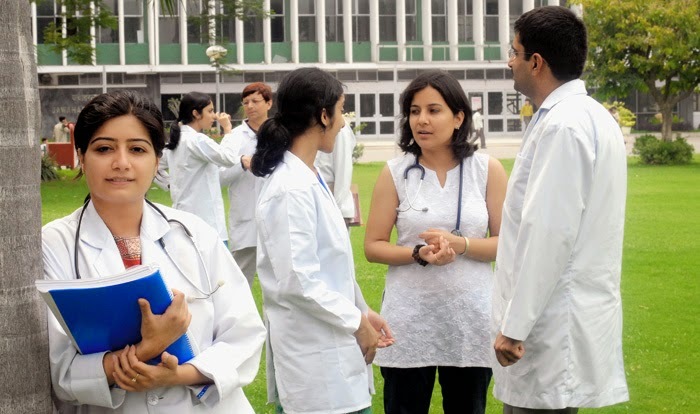 The top rankers of AIPMT exam will be eligible for various government medical colleges across India including the Armed Forces Medical College and IMS, BHU. Students will be considered in the 85% quota in the domicile state and 15% quota of other states. The student of Andhra Pradesh and Jammu & Kashmir who opted to write AIPMT will also seek admissions based on the declared results. Join more then 25,000 students in preparing for AIPMT in 2015 on simplylearnt.com. Read more about SMART preparation for AIPMT.